It all comes down to this one game. After all the regular season games, and then the grueling playoffs, the end of a tremendous football season is finally here for two Oakland County Teams. 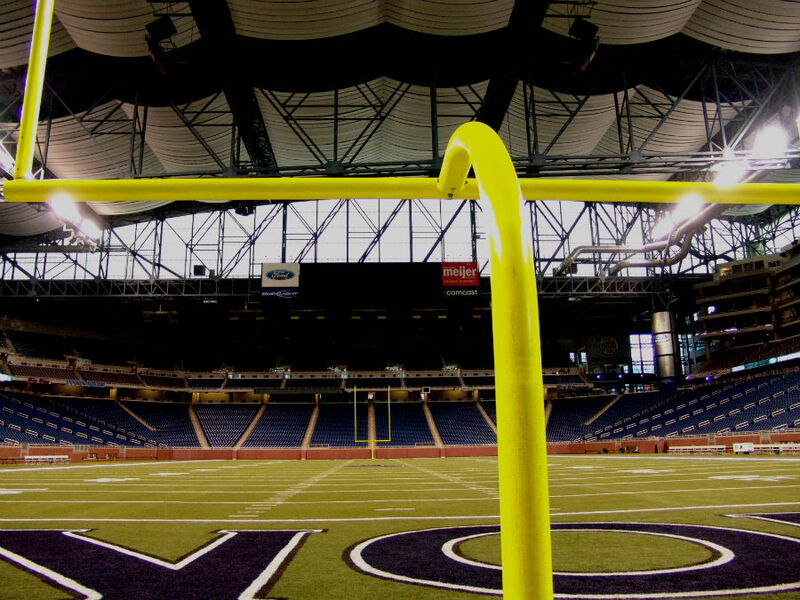 Orchard Lake St. Mary’s & Clarkston are in the 2014 Michigan High School Football Championships being played at Ford Field this weekend. 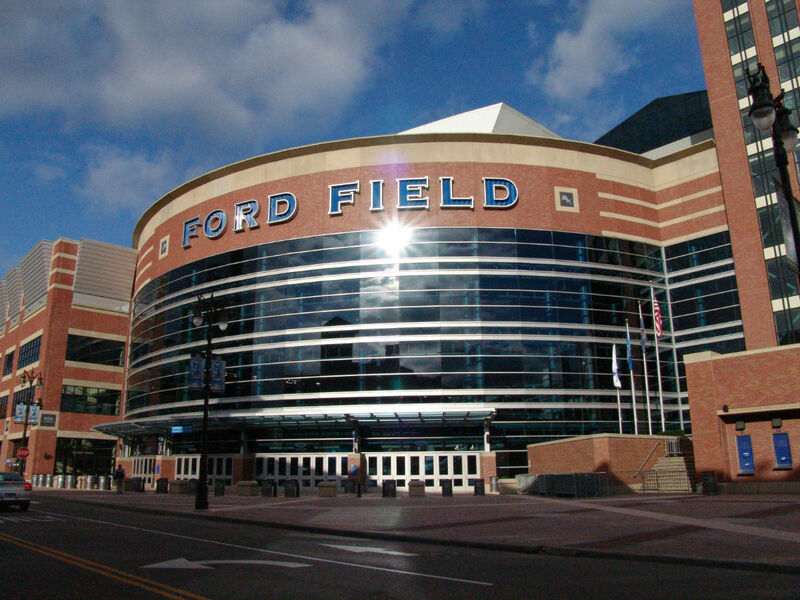 Tickets for the finals at Ford Field are $10 per day. You will be able to watch all four games that day on a single admission. All of the Finals will be televised live on Fox Sports Detroit. For more information on the finals, visit the Ford Field website. Congrats to all the teams in the finals. We will be there on Saturday rooting for Clarkston and Orchard Lake St. Mary’s!